We’ve launched a new fundraising initiative for the Seahawk Fund – here’s an opportunity to support St. Mary’s College athletic programs and student-athletes while making your mark at the Jamie L. Roberts Stadium. 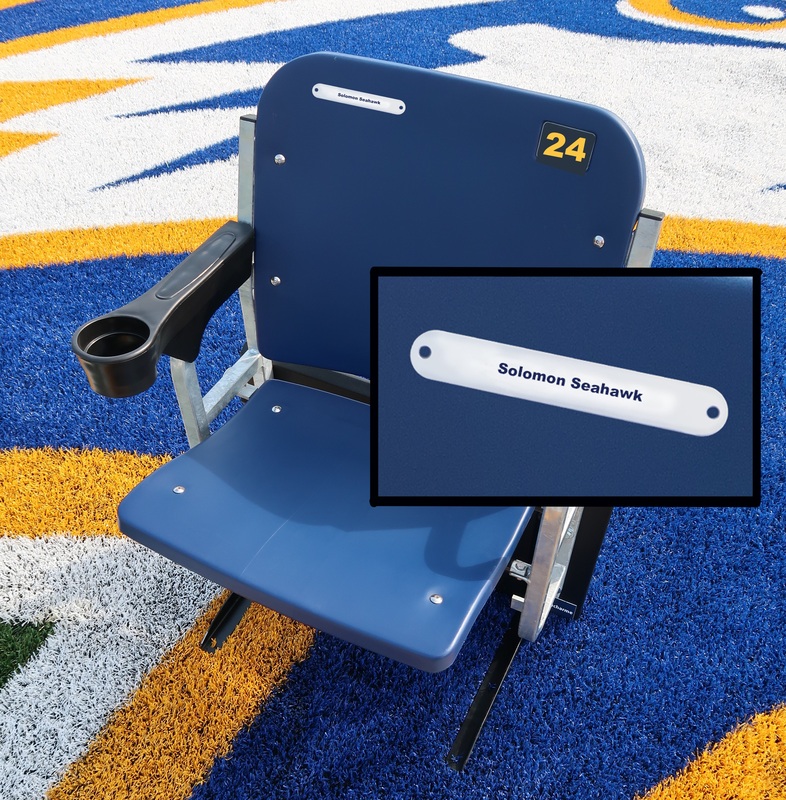 With a gift of $300, you can inscribe your name – or the name of a loved one – on a stadium seat. With a gift of $250, you can leave a tribute on a locker. We have a limited number of seats and lockers so we don’t expect this special opportunity to last long. Make your gift today. You only have until June 30 to ensure your tribute is ready in time for the Jamie L. Roberts Stadium dedication September 7, 2019. With a gift of $300 for the Seahawk Fund, you have the opportunity to inscribe a plaque on a mid-section seat. Plaques are aluminum, approximately 4’’ in length. 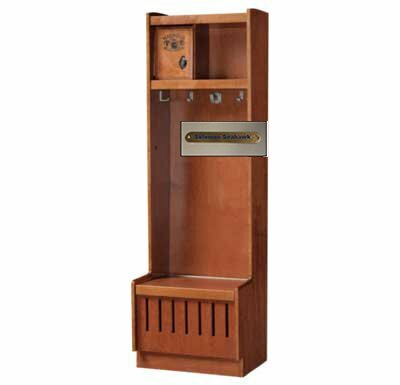 With a gift of $250 for the Seahawk Fund, you have the opportunity to inscribe a plaque on a wood locker. 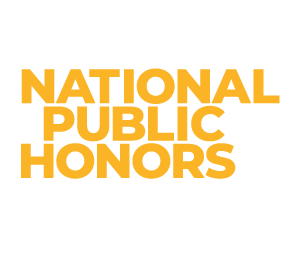 Plaques are brass, approximately 4’’ in length. In addition to seats and lockers, there are named space opportunities within the Jamie L. Roberts Stadium including women’s and men’s team rooms and press boxes.